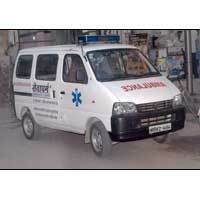 Offering ambulance services, patient care services. We have been a name to reckon with when it comes to offer comprehensive Patient Care Services. We are a registered organization dedicated to the service of public health. Our services can be availed for getting reliable attendants, nurses, stewards, health care accessories and equipment, ambulance & mobile mortuary. We have the domain expertise in taking care for the ailing people. Our aim has always been to offer services that render relief to the patients. We are backed by efficient resources so that the patients get intensive care. We have also employed well trained professionals who are skilled to fight any emergency situation for the betterment of the patients. We endeavor to take care of the needs of the physical, social, emotional needs of senior citizens and patients by offering special Nursing Care Services in Delhi. 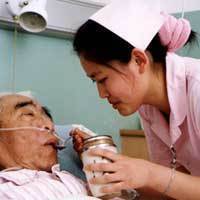 The professional Nursing Care Services are made available round the clock and all throughout the year. Patients are given special attention by trained nurses who have experience in handling critical conditions in clinical care. This is to ensure that a warm and hospitable environment is maintained at all times for the patients and senior citizens as per the directions of the Doctors.